At Dance With Me, we know how special your first dance as a married couple is. Our dance instructors can make sure you are prepared for this unforgettable moment with wedding dance choreography designed just for you. As masters of choreography, we customize memorable and impressive dance routines to the music and dance style of your choice. Each plan is tailored to fit your needs based on your schedule, budget, and expectations for your first dance. We take all factors into consideration including size of the floor, type of music, dress, shoes, props, and everything else in between! It is our mission to make sure that you are comfortable and confident with every step you take together on this truly special occasion. 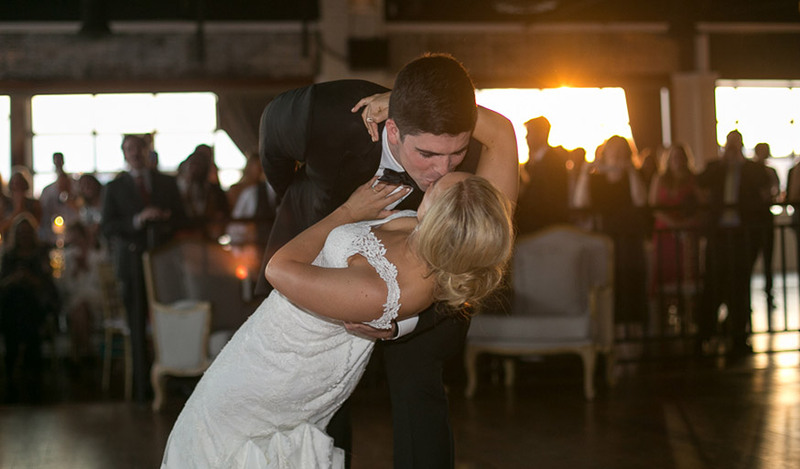 We’ll make your wedding dance lessons the most fun part of the entire wedding planning process! We can also help with basic social dancing, choreograph a group routine for the bridal party, or a heart-warming mother-son or father-daughter dance with your parents! Need advice on music, or making some custom edits? We got all the bases covered! All you need to do is have the most memorable and fun day of your life…we’ll take care of the rest! Wedding planning can be stressful. Taking the time to enjoy the fun of dancing together can help strengthen your bond during the wedding organization process. Learning to dance together takes trust in one another. Learning to intuitively move in unison is a great way to start the foundation of your marriage. 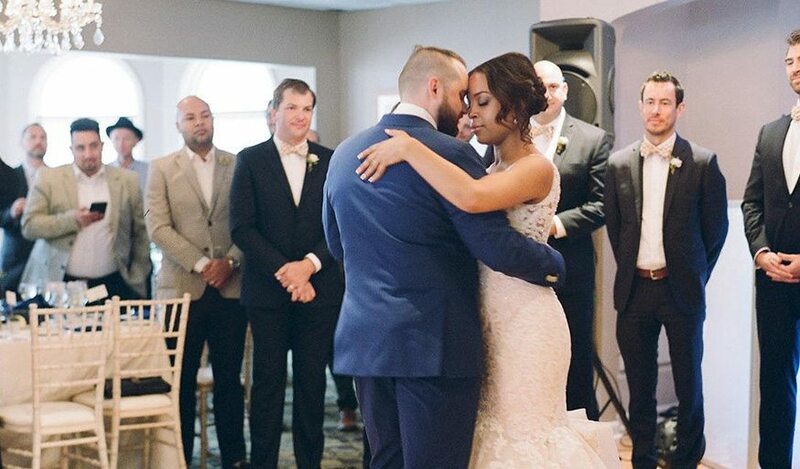 By learning with the Dance With Me family, we ensure that you will feel comfortable and confident, moving gracefully and smoothly during your very first dance as a married couple. As you practice dancing together before the event, you will build confidence and will both be ready for the big day. Try a Wedding Dance Lesson! We’re here to help! Schedule an introductory lesson at a special rate for your wedding dance by filling out the form below with your desired location. If you’d like more info about a DWM dance studio near you click here to see our dance studios page.